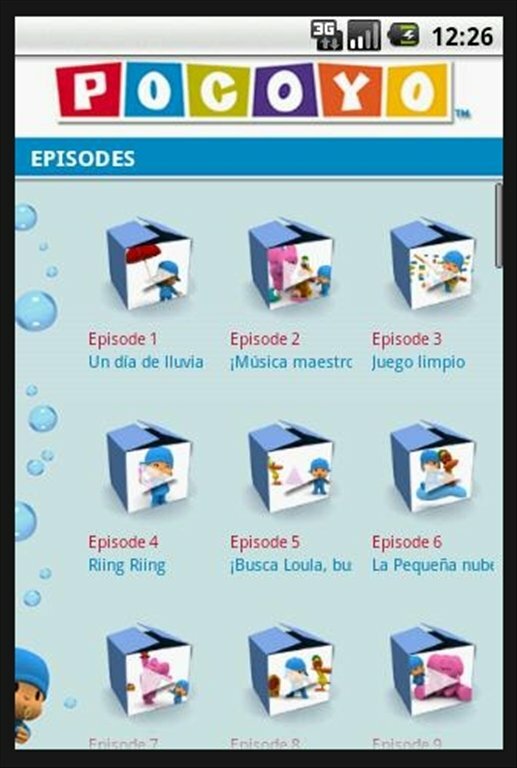 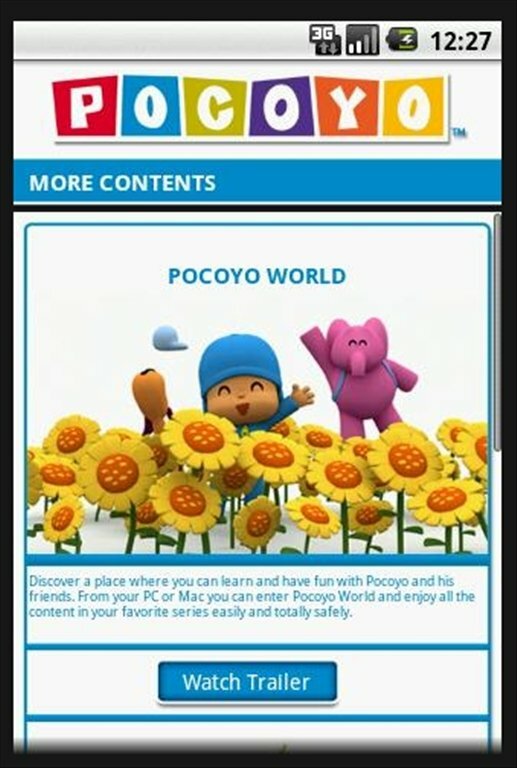 Enjoy the episodes of the TV series based on Pocoyo by downloading Pocoyo TV. 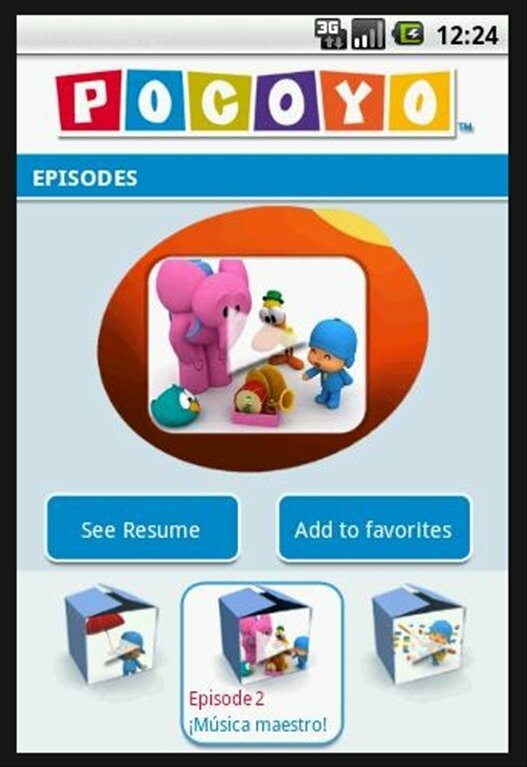 This application for Android mobiles and tablets offers 50 episodes of the series to entertain the youngest ones of the household. 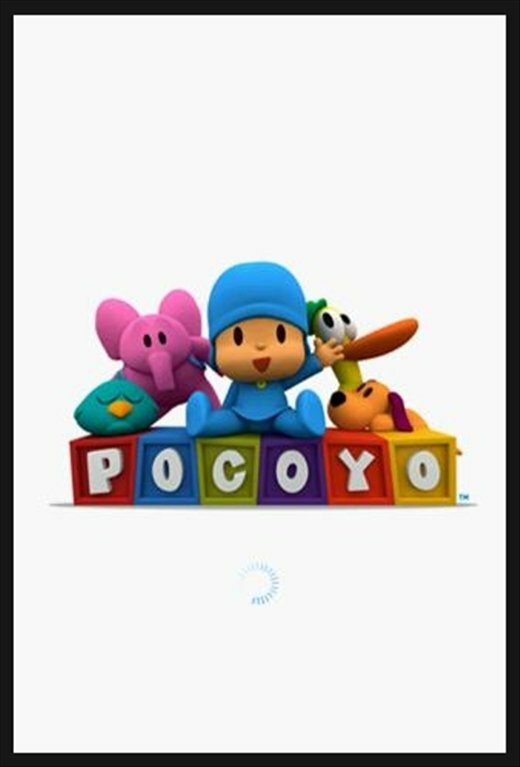 Download Pocoyo TV right now! 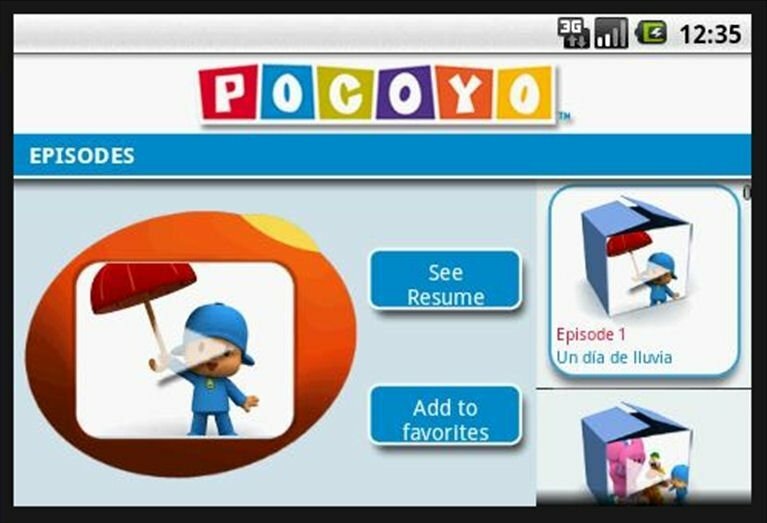 David Cantolla, Colman López, Luis Gallego and Guillermo García Carsi are the people behind Pocoyo. 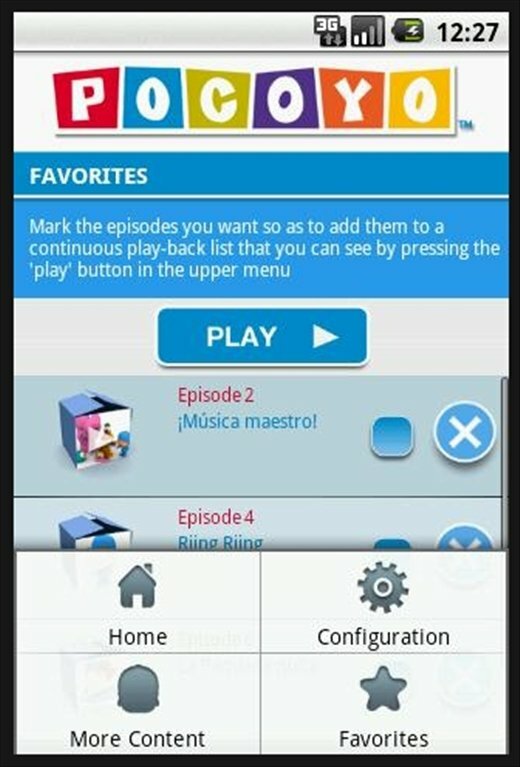 This character has starred a very successful TV series for quite a few years and has now been exported to many countries, and he has even appeared in movies and video games. 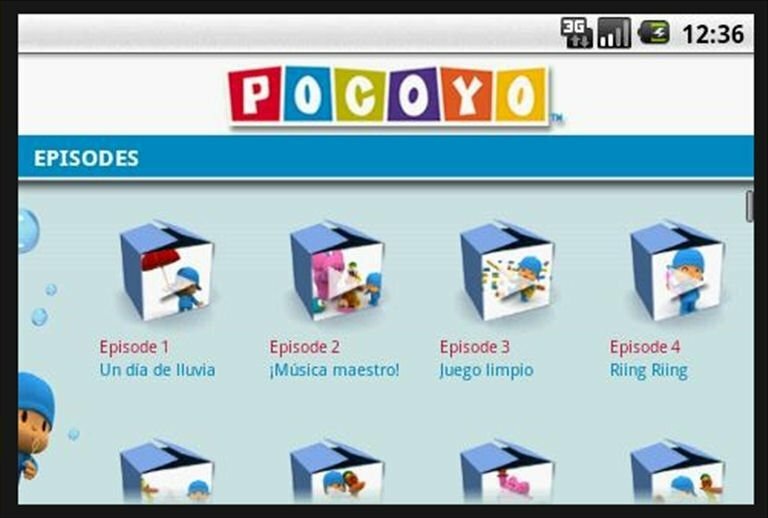 Discover the world of Pocoyo, download Pocoyo TV and you will have a great collection of Pocoyo videos on your mobile, 50 episodes ready to be played.